Grandparents and grandchildren both have much to gain from seeing each other. This bond is quite unlike that between a parent and child, and brings a completely different dimension to a child’s upbringing. Usually having more time to spare, grandparents are able to give uninterrupted attention to their grandchildren in a way which parents less often have time for. Research conducted over many years by Boston College identified that both grandparents and grandchildren who have a close relationship will have a reduced risk of suffering from depression. Unfortunately today’s busy lifestyle often means that grandparents have less contact with their grandchildren than they would have had a few decades ago. Your grown up children may be working and too busy to visit with your grandchildren as often as you’d like, or they may live so far away from you that regular visits are impossible. If your grandchildren live close by, make sure that your children know how often you’d like to see your grandchildren and do all you can to enable visits to happen. 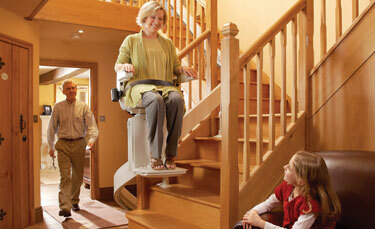 If you have limited mobility and find it hard to travel, encourage them to visit you at your home. Long distance relationships can be maintained more and more easily these days, with technology allowing video calls so you can see your grandchildren as you have a telephone call via Skype, Facetime or similar systems. If you prefer not to use computers, you can still keep in touch with grandchildren. Younger children in particular will be delighted to receive a proper letter or card by post. Exchanging photos either by email or post is also a great way to maintain a relationship. When you are able to be together in person, find something which you both enjoy doing. Activities don’t have to be expensive, just something which is fun. Anything from playing a board game to baking or going to a museum together can all help to foster a special bond between you and create a wealth of happy memories to share. 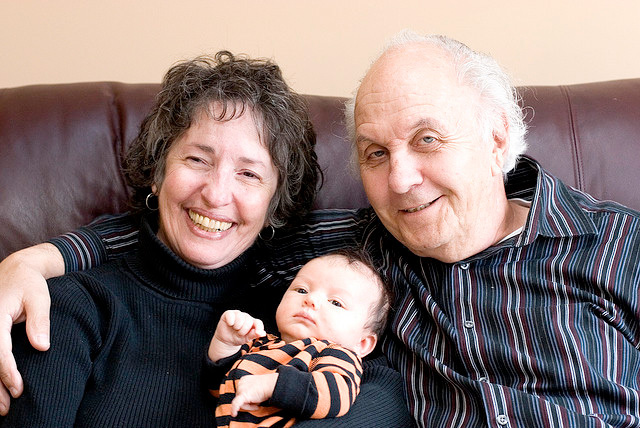 How can I stay in touch with my grandchildren now my child is divorced? Sadly at present grandparents have no legal access rights to grandchildren. Once children are over 10 years old they are usually given some involvement in choosing whether to see grandparents, but the preferences of the grandchild’s parents will also be taken into account. You can try to seek access through mediation, or if necessary through the legal system, but you first need to obtain permission before you can apply for a contact order, and if it is granted it may still be difficult to enforce. Seek advice from a specialist solicitor if you wish to pursue access through the legal system. There are a number of support organisations offering information and advice for grandparents, including the Grandparents Association. This entry was posted in Health and tagged Grandchild, Grandparent, Relationships. Bookmark the permalink.